Besides making a dish tasty, onion has numerous medicinal uses for treating diseases. Onion is used almost in all the medicinal systems since it possesses anti-inflammatory, anti-allergic,antioxidant and anti-carcinogenic properties. Different plant parts are used in various forms such as raw, hot or cold water extracts, fresh or dried, decocted or extracted with water or butanol. These are used either orally, aurally or externally to treat several ailments. 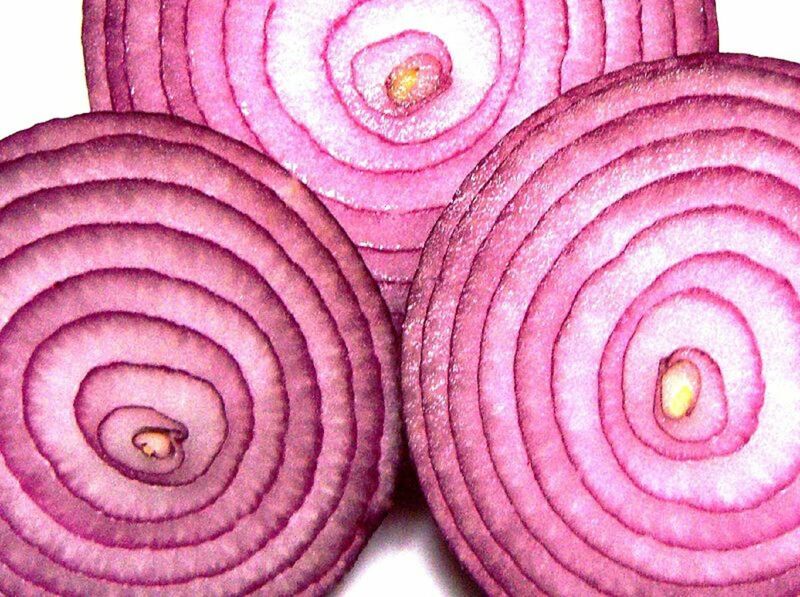 Although researchers have found several advantages of onion formulations in tests on animals, only traditional uses of onion for treating human beings are presented in this article. Medicinal uses of onion reported from several countries worldwide are summarized below. Raw bulb: The raw bulb is eaten to improve eyesight; taken orally for gastronomic purposes, amenorrhea, menstrual and uterine pains. These (hot bulbs) are applied externally to treat furuncles. Hot water extract of fresh bulb: It is believed that hot water extract of the fresh bulb if taken orally, acts as an aphrodisiac (to increase sexual desire) for both men and women.It is used to regulate blood pressure (hypertension), treat inflammation, diabetes, urinary problems, dysentery, fever, dropsy, colic, renal and biliary calculi, catarrh, chronic bronchitis, scurvy, body heat, epilepsy, hysterical fits, nosebleed, jaundice, unclear vision, spleen enlargement, rheumatic pain and strangury; to induce miscarriage and dieresis. Extract is used externally for acne treatment. Dried bulb:The dried/roasted bulb is used either orally as a contraceptive, antiphlogistic, or intra - vaginally to induce menses. It is applied externally, as an emmenagogue, in the form of a pessary in Unani medicine. Dried bulb is also used to treat infections and also as a liniment. Hot water extract of dried bulb: Hot water extract of the dried bulb is taken orally for diabetes, dropsy colic, catarrh, chronic bronchitis, scurvy, epileptic and hysterical fits, epistasis, jaundice, enlarged spleen, rheumatic pain and strangury. 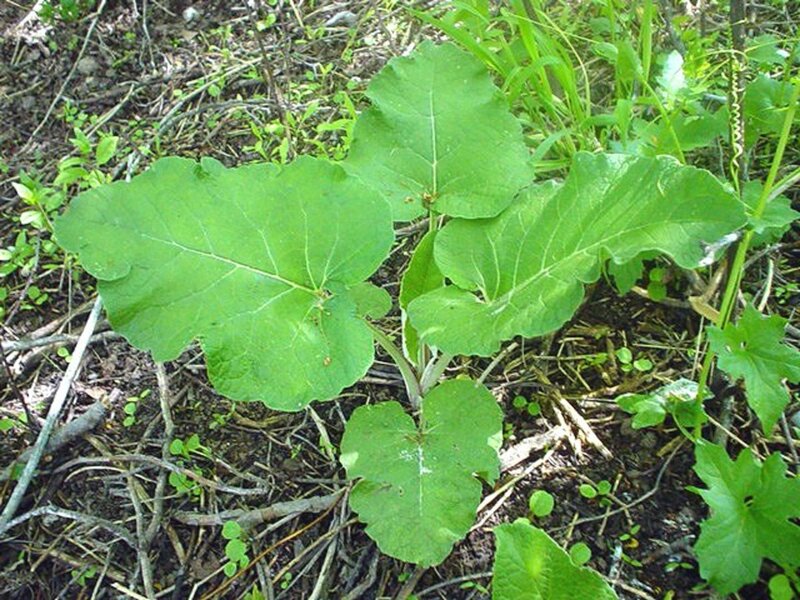 It is applied externally for wounds, ulcers, bruises, sores, skin diseases, irritations, inflammation, eruptions, erysipelas and burns. Fresh bulb: The fresh bulb is taken orally for tuberculosis in the following manner - 500 g leaf of Adhatoda vasica and decoct in 5 litres of water till it turns into a dark brown mass. Use half a teaspoonful of this drug with honey and 10 grams Allium cepa twice daily for 6 months. The fresh bulb, eaten raw with salt, helps in relieving stomachache.If taken orally it acts as a sedative, blood purifier, expectorant; a carminative, tonic, antipyretic, hypotensive, diuretic; and as an emmenagogue. Fresh bulb juice: Fresh bulb juice is used externally as an anti-inflammatory agent on insect bites and for bronchitis, applied opthalmically to improve eyesight; used orally with sugar is given to children for worms, mixed with the juice of Achyranthues bidentata leaves is taken orally every 2 hours for cholera and aurally for earache (juice warmed with coconut oil is dropped in the ear). Butanol extract:Butanol extract of the bulb is taken orally for asthma, and also used as an expectorant and diuretic. 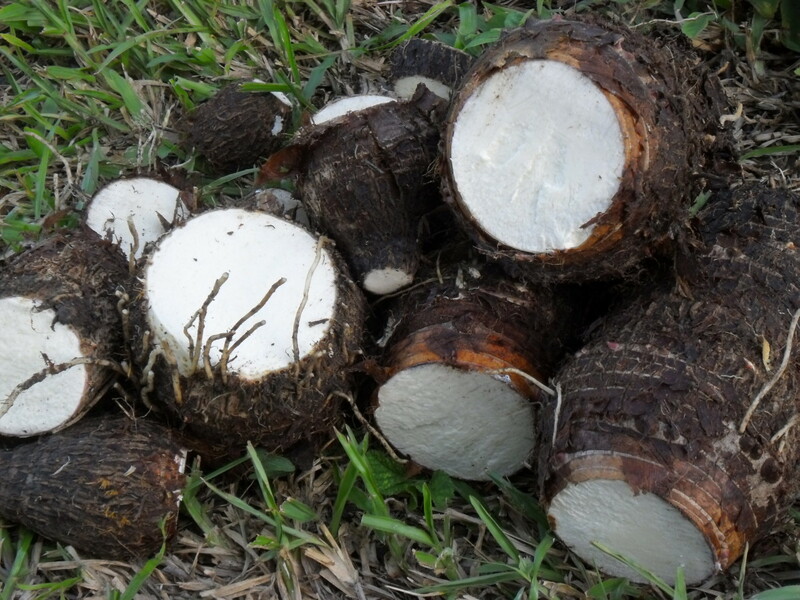 Wine extract of the fresh bulb is taken orally for renal function and urinary disease; externally it is used for boils and whitlows andbutanol extract of the dried bulb is taken orally to treat high blood pressure. Seeds:The dried seed is used as an abortifacient - 3 parts of the seed, 3 parts of Punica granatum root, 2 parts of cajanus cajan and red lead oxide are taken with honey. For abortion, the vaginal region is fumigated with feces of wild pigeon and seeds of Allium cepa. 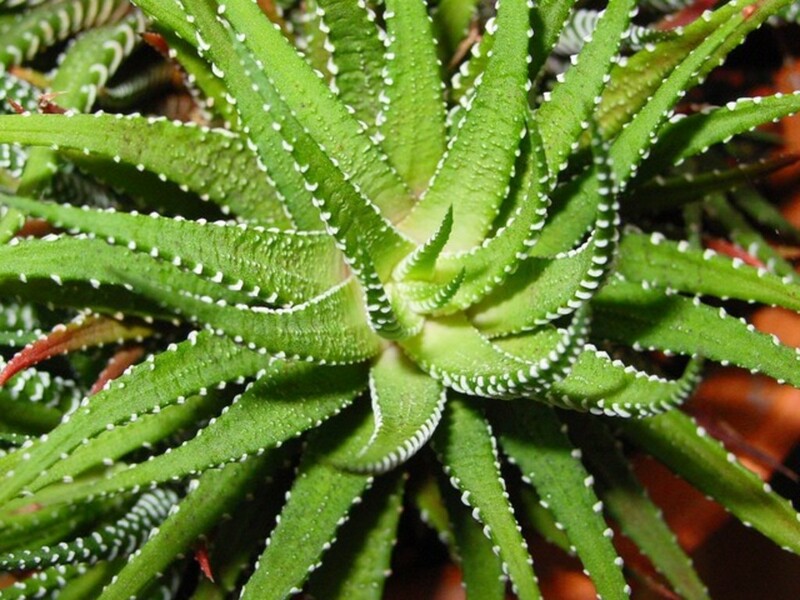 Hot water extract of the seed is taken orally as an emmenagogue to promote menses. 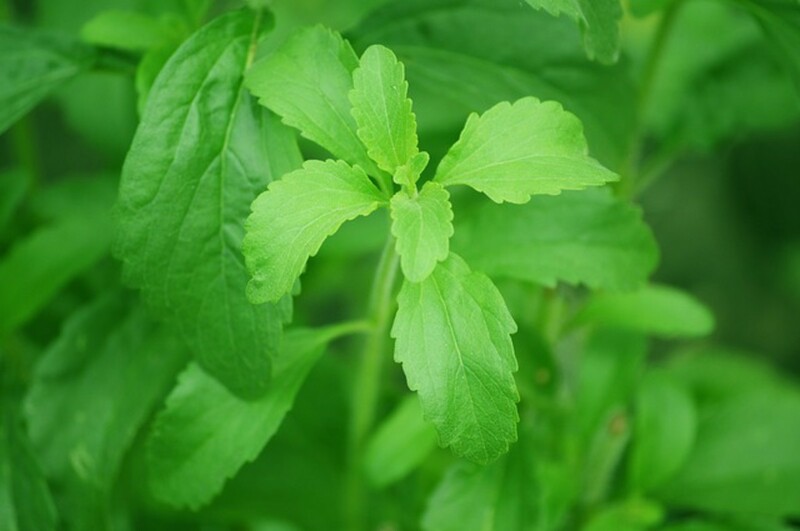 Leaf Juice:The leaf juice is administered opthalmically to treat jaundice; its decoction used externally as a cicatrizing (healing after scar, injury) agent; and decoction of the dried leaf, together with Pimpinella anisum, and Allium sativum, is given orally to newborn infants. Shoot: Decoction of the dried shoot is taken orally as a cicatrizing agent and to treat insect bites. Root:The root of the onion plant is taken orally to facilitate expulsion of the placenta. Essential Oil: Fresh bulb essential oil, administered by inhalation, is used for the treatment of colds. 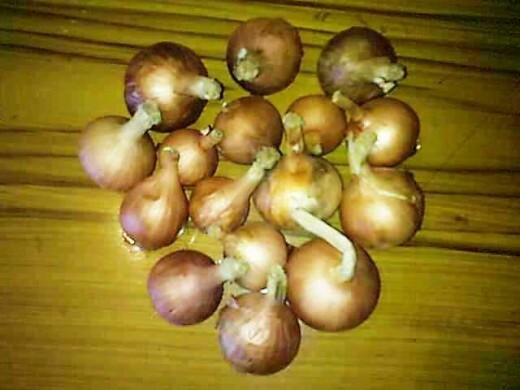 The bulb is taken orally for gastrointestinal infections.Extract of onion is also used as homeopathic medicine to treat cold and several other ailments. Other reported health benefits: It is believed that onion prolongs human life, lessens wrinkles and keeps skin healthy due to presence of antioxidants. 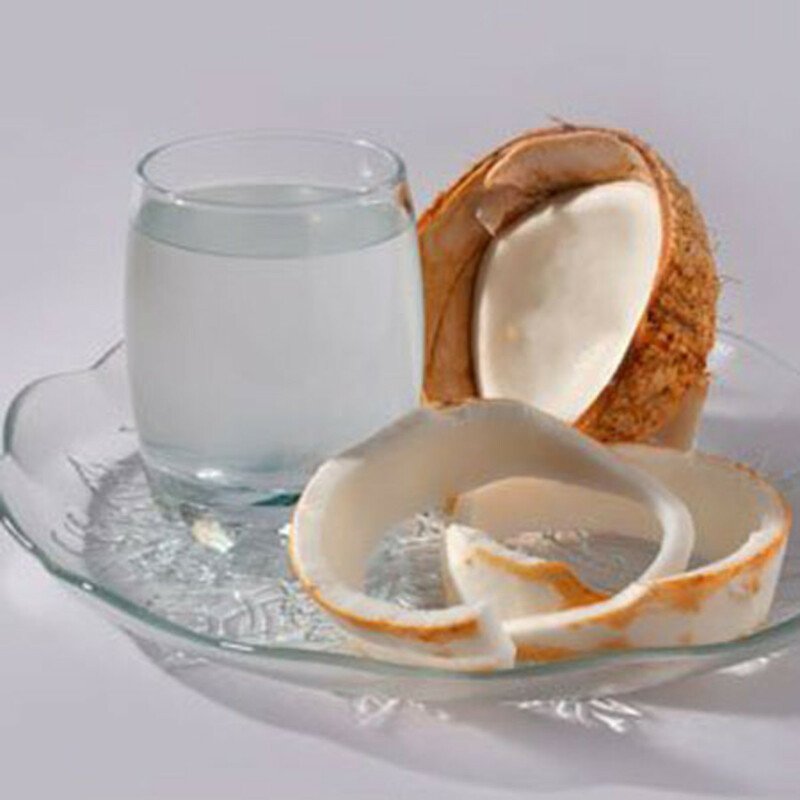 It cures impotency and enhances sperm counts if its juice is used for 3 weeks after mixing with honey, ginger and ghee. Hot water extract of raw bulb acts as aphrodisiac. Evan A. Ross (2001). Medicinal Plants of the World, Volume 2, Chemical Constituents, Traditional and Modern Medicinal Uses. Humana Press, Totowa, New Jersey, pp. 487. Cuckoo flower. Past and present medicinal uses. thanks sricharan, hanwillingham and Bosum for showing nice gesture. Learned something new..... Great hub. Useful information.Am aware that onions has a great medicinal attachment which a whole lot of people seems to neglect may be because it is commonly seen everywhere.Thanks for this wonderful information which i surely believe will improve the knowledge of hubbers on the medicinal usefulness of onions. Thnx for the great hub. thanks expectus. Glad to have such a spicy feedback. Thanks shai77. Please keep visiting. I'll try to add more matter related to nutritional aspect. Thanks for the great hub.